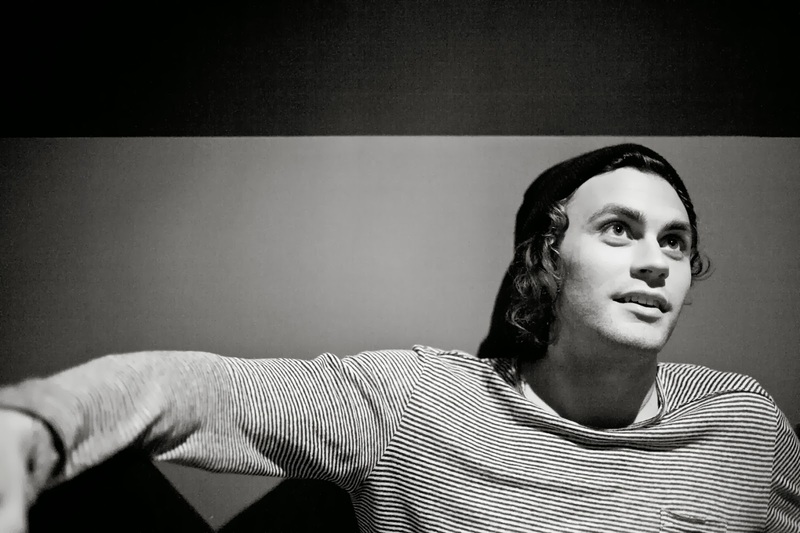 Most people have heard Mikky Ekko's "Stay," that is the Rihanna-led, Grammy-nominated version. Now, the Nashville-based producer/singer/songwriter/soon-to-be-electro-phenom has unveiled the original demo accompanied by some pretty abstract new visuals. The stripped-down version just shows what a powerful song "Stay" is and that his upcoming debut album might just mean Nashville has a huge star on its hands.